Save up to 70% at the finest hotels + earn 25,000 Mabuhay Miles! 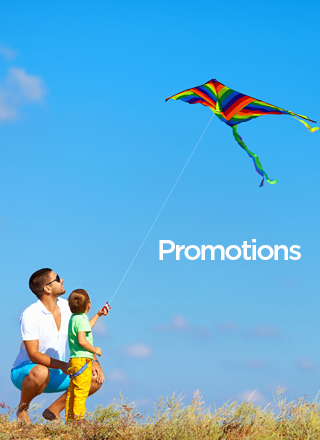 Mabuhay Miles Our Partners Promotions Save up to 70% at the finest hotels + earn 25,000 Mabuhay Miles! Free subscription which includes a 1-year club 1 Hotels membership. USD 295 subscription which includes a 1-year Club 1 Hotels membership and a one-time 13,000 Miles credit and USD off your first booking of USD 500 or more. USD 695 Lifetime Club 1 Hotels membership which includes a one-time 25,000 Miles credit and USD 200 off your first booking of USD 2,000 or more. Earned Miles will be reflected on Mabuhay Miles Member's account in four weeks, only on the first month of their membership with Club1Hotels. Mabuhay Miles Members must be present or quote their Mabuhay Miles Membership number when registering for Club 1 Hotels Membership. Members earn 4 Miles per USD spent on hotels and car rentals. Miles acquired through hotel and car rental spends on Club 1 Hotels will be applied to member's account in two (2) business days upon check-out date and will take up to four (4) weeks to reflect on their Mabuhay Miles account. All bookings must be in the name of the Mabuhay Miles members in order to qualify. Subscription with Club 1 Hotels are fully refundable within first 30 days of purchase only if no bookings are made. Club 1 Hotels memberships do not auto-renew and/or auto-bill. All Terms and Conditions of Club 1 Hotels apply.